For the Fictional Goddess of Magic, see Adriel (Fictional Character). 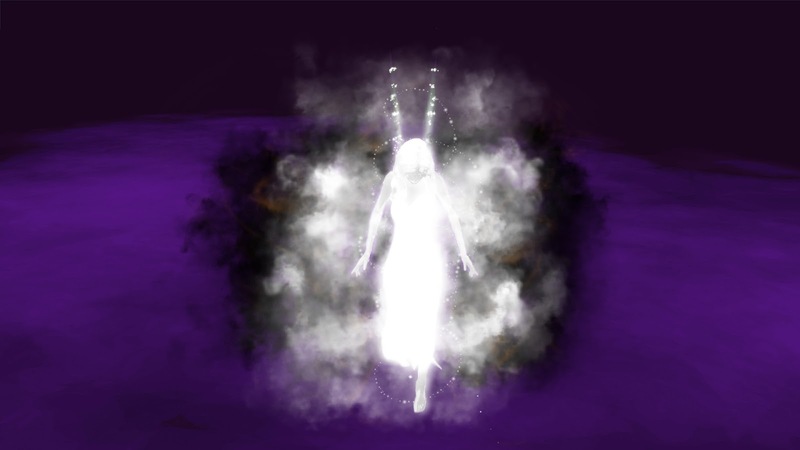 Through recent contact with intelligent spirits in the Spirit Realm, it is revealed the existence of a Spirit under the title of Adriel, which translates to Daughter of the Greatest Creator/King. What little information that is given by the spirits in question is being kept under review in the Knowledge circles until further notice. Adriel is a spirit created by Torig, the Greatest Creator. She was found originally as "the smallest, brightest energy that ever existed." She was the first spirit created of "The Nine." Torig is said to have loved her more than all of his other creations, giving her the title Adriel affectionately. She is capable of creating energy from nothing, including many artifacts and the seed that would eventually become the first humans. Adriel lived in the spirit realm until she was ripped out by humans looking to do an experiment and her whereabouts are still unknown.